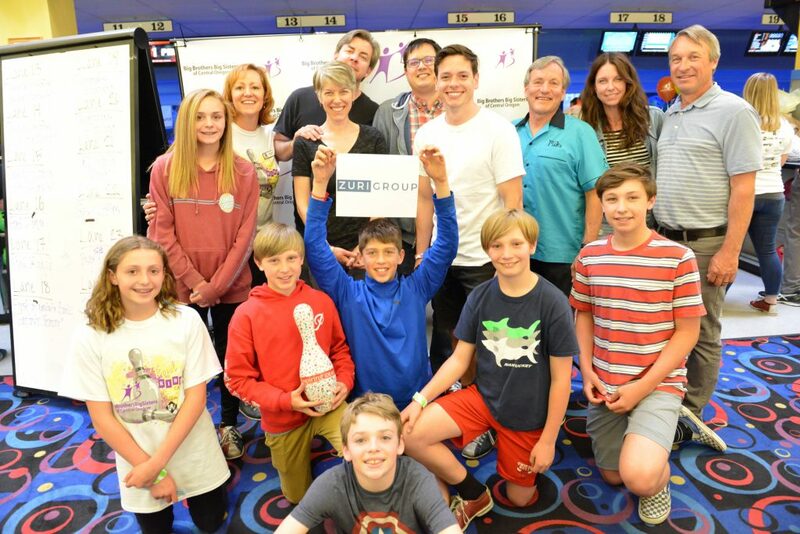 Zuri Group joined the Big Brothers Big Sisters of Central Oregon for their Bowl for Kids’ Sake event in April 2018. Bowl for Kids’ Sake is Big Brothers Big Sisters’ signature fundraiser. Each year, half a million people across America come together to have fun and raise money to support Big Brothers Big Sisters as they change how children grow up. Kim Evered, the Director of Support here at Zuri Group, is the Advisory Board Chair for Big Brothers Big Sisters of Central Oregon and has been a Big Sister for 9 years- so BBBS is an organization that is very close to our hearts. Zuri Group was thrilled to be able to participate in this year’s event, and we look forward to participating again next year!